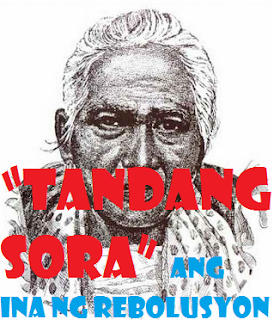 Home Eventful Events Government Heroes Historical Events Martin Ocampo Philippines Tandang Sora Today in Philippine History – 6th day of January. Today in Philippine History – 6th day of January. 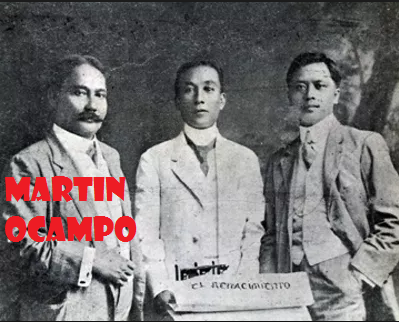 The past of Philippine today in the 6th day of 1927, Martin Ocampo died in San Juan de Dios Hospital. Ocampo was a notable part in founding Philippine journalism as manager and publisher of El Renacimiento and La Vanguardia. TRIVIA II: 1812: “Tandang Sora” the mother of the revolution, Melchora Aquino de Ramos was born in Banlat, Caloocan also known as Balintawak. 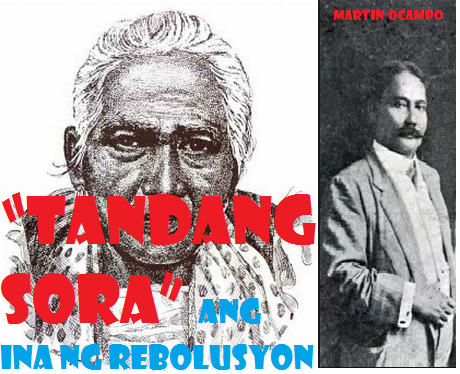 During the revolution, she provided Katipunero a food, clothing and shelter.